Daniela Bachner is the coordinator of the QualitEE project. She joined e7 in 2013 and has been involved in several EU projects such as MatrID, Re-Commissioning (both IEE) or REEPD (EBRD). Her work is focused on energy efficiency in the building sector, lifecycle cost analysis in buildings and policy development. Daniela holds a master’s degree in Eco-Energy Engineering. 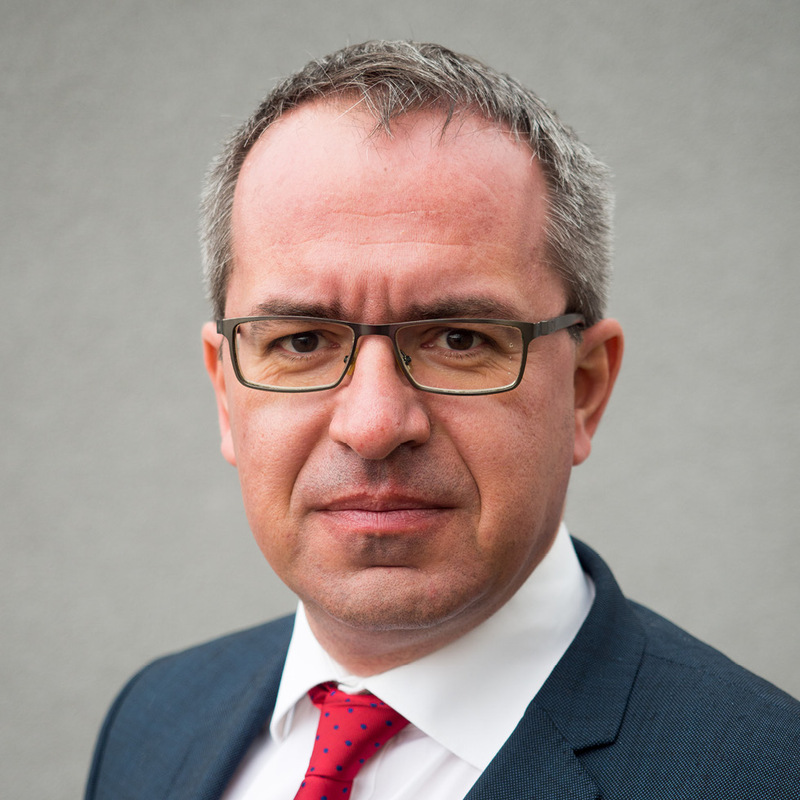 Stefan Schulze-Sturm joined ASEW in 2012 His current activities include the representation of 270 ASEW-members with regard to political issues in the energy sector on a European level and the development and implementation of national and EU funded projects. In the past, he has participated in several EU funded projects in FP7, Erasmus and IEE. In addition, his work is focussed on new energy products and services on both national and European levels in order to help ASEW members better position themselves within the energy market. 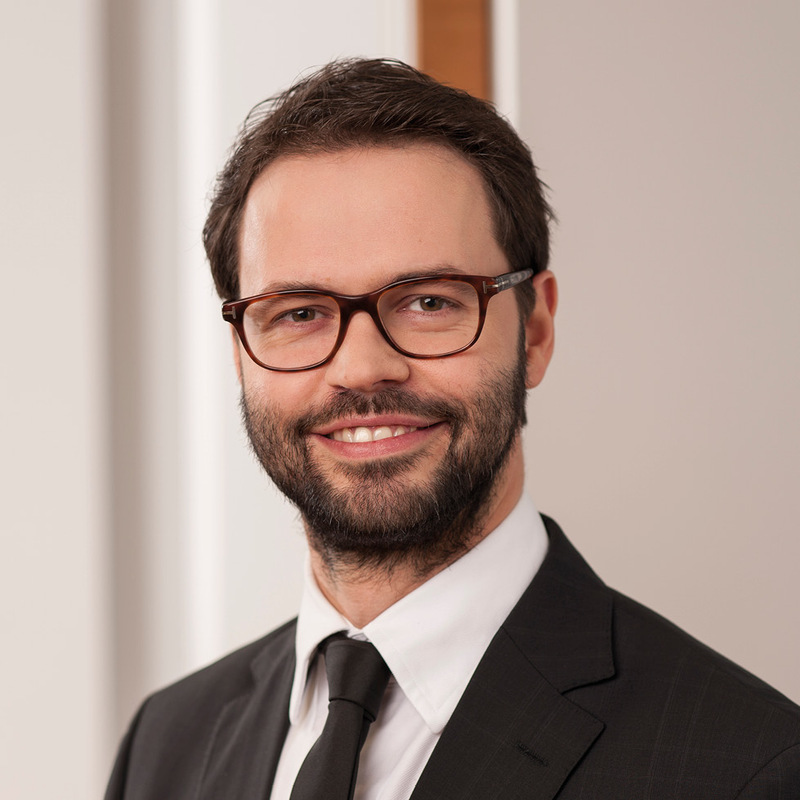 Stefan has a degree in Economics from the University of Hamburg and has worked for various associations as EU-Representative and policy advisor in Brussels. Mr. Angel Nikolaev holds a BSc. and MSc in Economics and Business, MSc in Environmental Management and Policy, and MSc in Energy Economics and Management. He has worked at BSERC/BSREC since 2003 as an expert in energy efficiency, energy services, and renewable energy policy and economics. 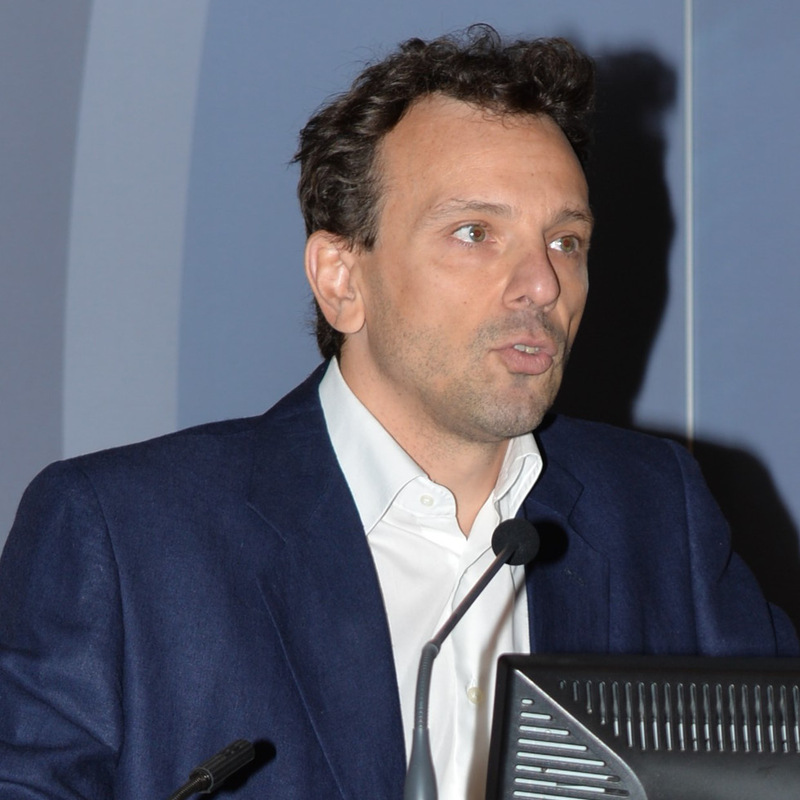 He has been involved in several EU-funded projects, mainly under IEE programme, FP6, FP7 and Horizon 2020. In recent years, he has been involved in five IEE projects related to energy services: CA-ESD, CAEED, ChangeBest, Transparense and EPC+, as well as in projects dedicated to sustainable energy financing. 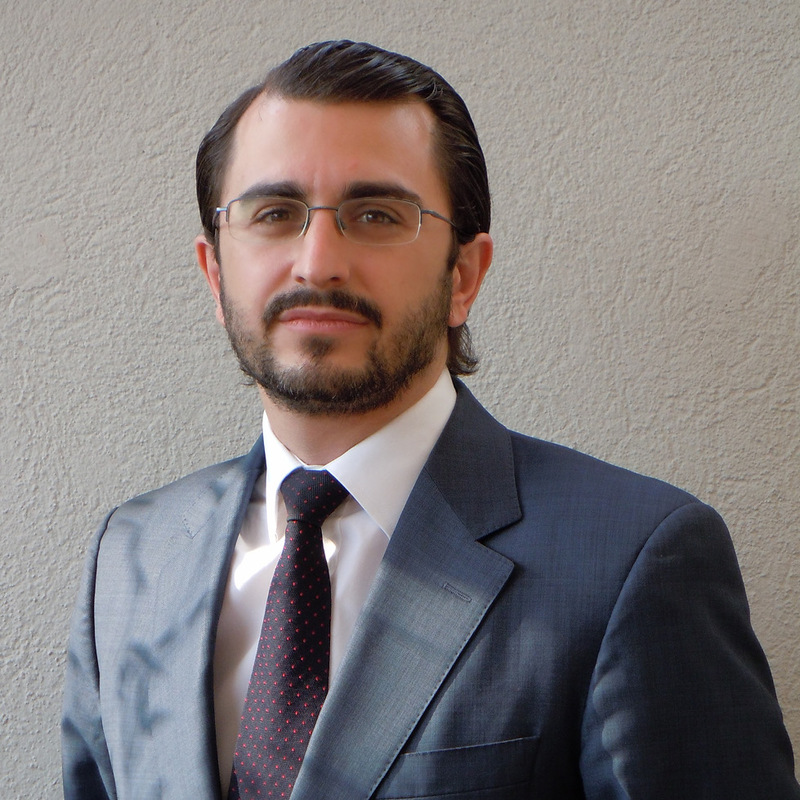 Jose Ignacio is a Partner at Creara and has over 17 years of professional experience in consulting. He has led several projects in renewable energy, smart grids and energy efficiency. The activities he develops focus mainly on regulatory, advisory and strategy consulting. His experience prior to joining Creara in 2009 includes L.E.K Consulting in London and Los Angeles, Roland Berger Strategy Consultants in Madrid and the Global Capital Markets division of Merrill Lynch in London and New York City. Jose Ignacioholds a Bachelor of Arts in Philosophy, Politics and Economics and a Master’s in Business Administration. Jose leads the QualitEE project’s work on institutionalisation of national quality assurance frameworks. 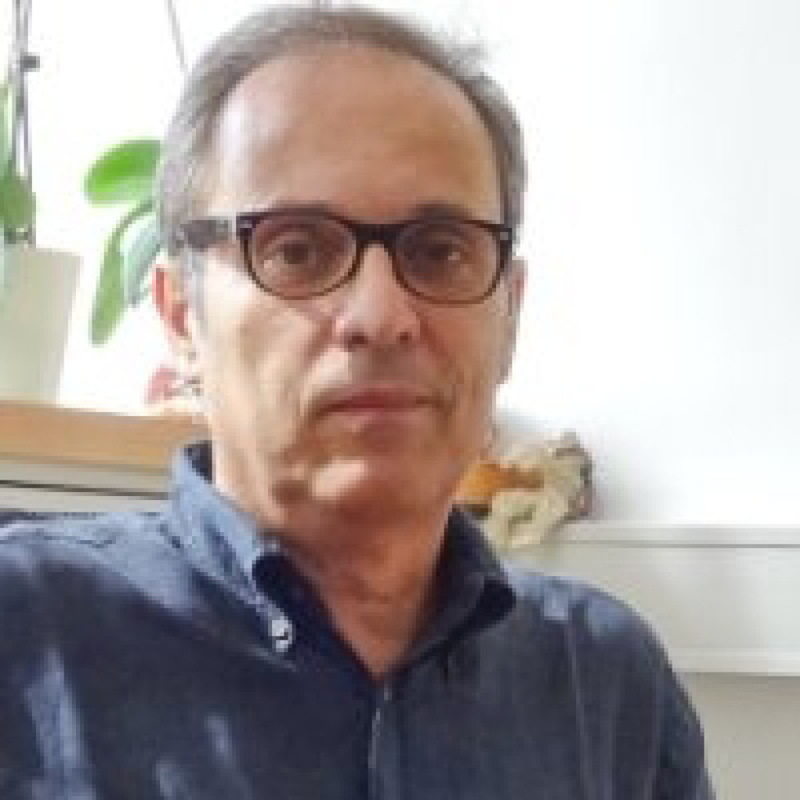 Aristotelis has more than fifteen years’ experience in a range of research and development activities related to design, support and execution of European programmes (ALTENER, SAVE, IEE, Framework Programmes, Interreg Med, Interreg, HORIZON 2020). In addition, Aristotelis has considerable expertise in the business practices of ESCOs, having worked at the first Hellenic ESCO (HELESCO) for over five years. Marcel joined ECB in 2006 as an investment consultant and was responsible for the design of EPC concepts for public lighting in ECB. He became Director of ECB in 2008 and has 9 years’ project management experience. 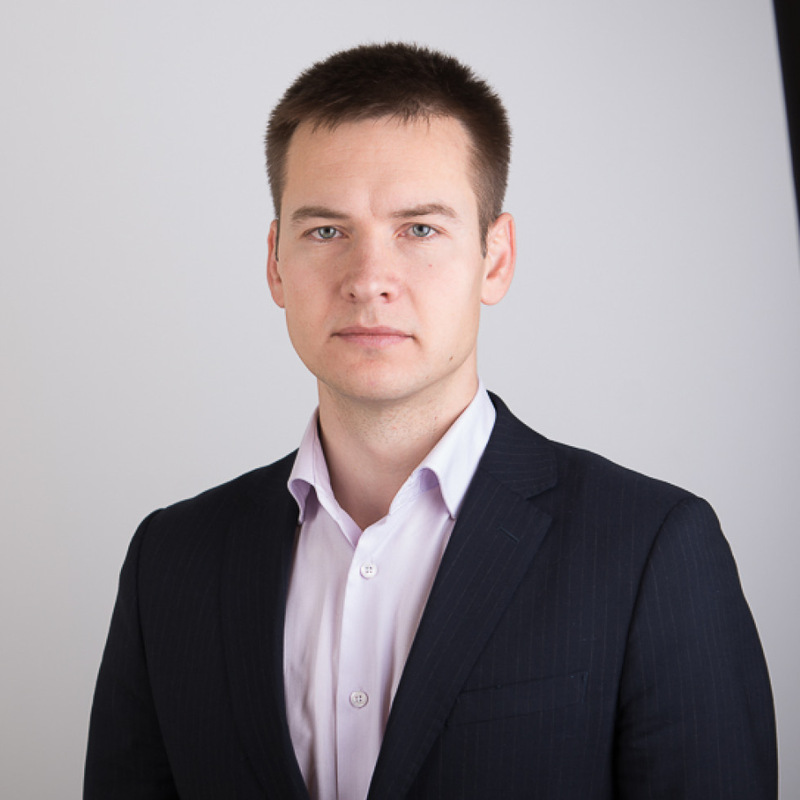 Currently, he is responsible for the management of several international projects (7th Framework Program of EU and IEE) that focus on the financing of RES and EE, Energy Performance Contracting and networking. Marcel is an energy expert of the Union of Towns and Cities of Slovakia and a technical manager of CITENERGO, an interest association of Towns and Municipalities for Sustainable Energy Efficiency. He was elected as Chairman for the Board of the Association of Energy Services Providers in August 2014. Nick holds a master’s degree in Physics from Imperial College London. 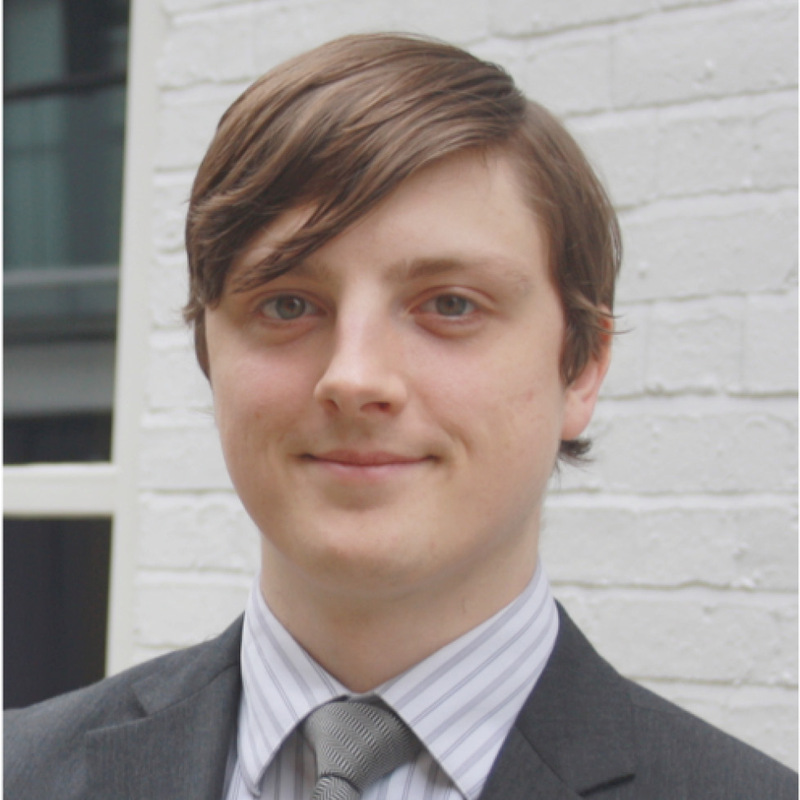 He has 10 years’ experience spanning technical and commercial development of energy efficiency projects, as well as management consultancy. At EEVS he has become a leading expert on Measurement & Verification, delivering independent services for EPC projects and professional training. Nick led EEVS involvement in the Transparense (IEE) project during 2015. He is a Certified Measurement & Verification Professional and sits as Vice Chair of the Energy Performance Contracting Group at the UK Energy Services and Technology Association. With this group he recently led the organisation of a conference series that brings together ESCOs with professional services, financial institutions and policymakers to discuss the development of the UK energy services industry. Nick leads communication and dissemination activities for the QualitEE project. 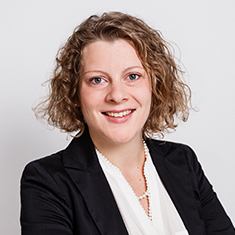 Valérie holds Masters degrees in Public and Private Law, Political Science and European Community Law. 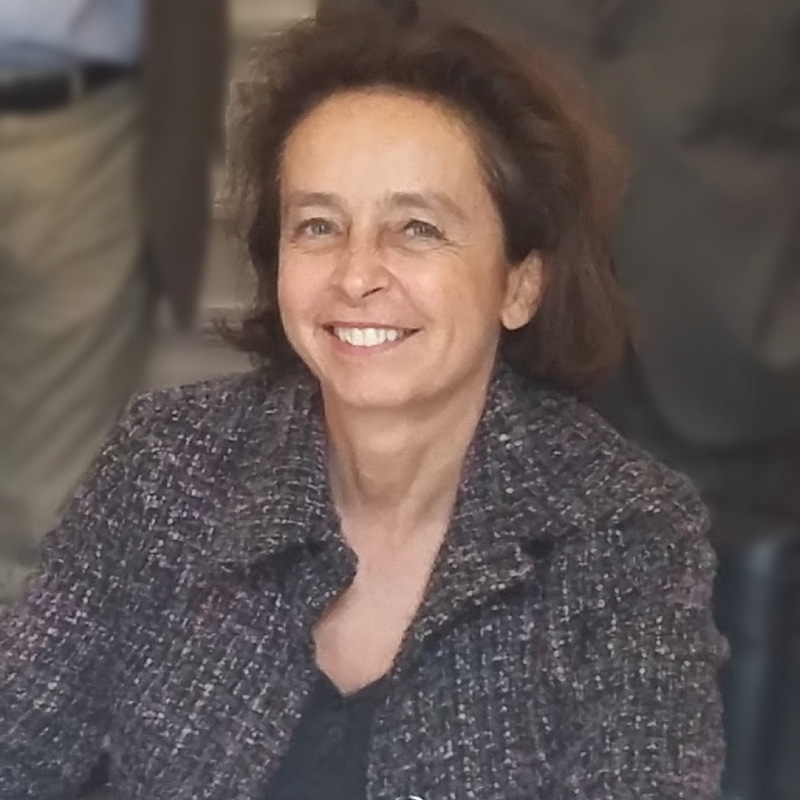 As General Secretary at EFIEES, Valérie is responsible for executive direction of the Federation, coordination and secretariat of the Federation’s Steering Committee and Board of Directors and representation of energy efficiency services providers including operators of District Heating networks and cogeneration. This includes political and operational analysis of EU legislative/regulatory developments in the field of energy efficiency and renewable energies. Valérie is an active member of the Energy Efficiency Industrial Forum and Energy Efficiency Financial Institutions Group and was part of the Steering Committee of the Coalition for Energy Savings from 2010 to 2016. Valerie sits on the QualitEE European Advisory Board and leads engagement with project stakeholders at a European level. Dr. Agris Kamenders is one of the leading energy auditors at Ekodoma and is primarily involved in energy and environmental auditing programs and monitoring projects for private and public buildings. Agris has worked as a project engineer and project manager for various energy efficiency service schemes including deep retrofits of several multifamily building renovation projects and their subsequent ongoing energy management. Furthermore, from 2011 to 2013, Agris was the project manager of the Riga Planning Region for the implementation of the Build-up Skills EU project. Agris lectures at the Riga Technical University (Institute of Energy Systems and Environment) and is an active member of the Energy Auditor Association of Latvia. Agris leads the application of the QualitEE project in pilot project and training activities. Geert has 20+ years’ experience in the field of natural resource management and sustainable development and holds a degree in Engineering. In recent years, he has focussed on sustainable energy use and carbon management. Geert participated in the ‘CityZen’ smart energy cities’ project (EU FP7 program), and assisted the City of Eindhoven with respect to the EU Horizon 2020 call for proposals titled ‘smart cities’. Geert has managed framework agreements for international key accounts in the carbon and energy markets, which involved the operational and financial management of greenhouse gas audits world-wide. 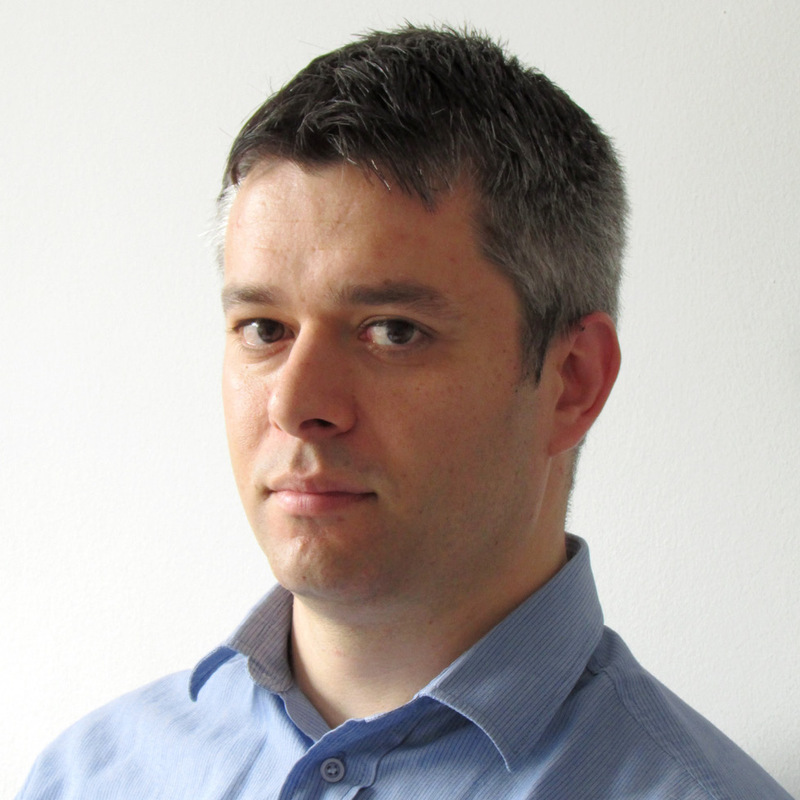 Damir is an expert in the fields of energy contracting (EPC, ESC) and energy services (CHP and DH). 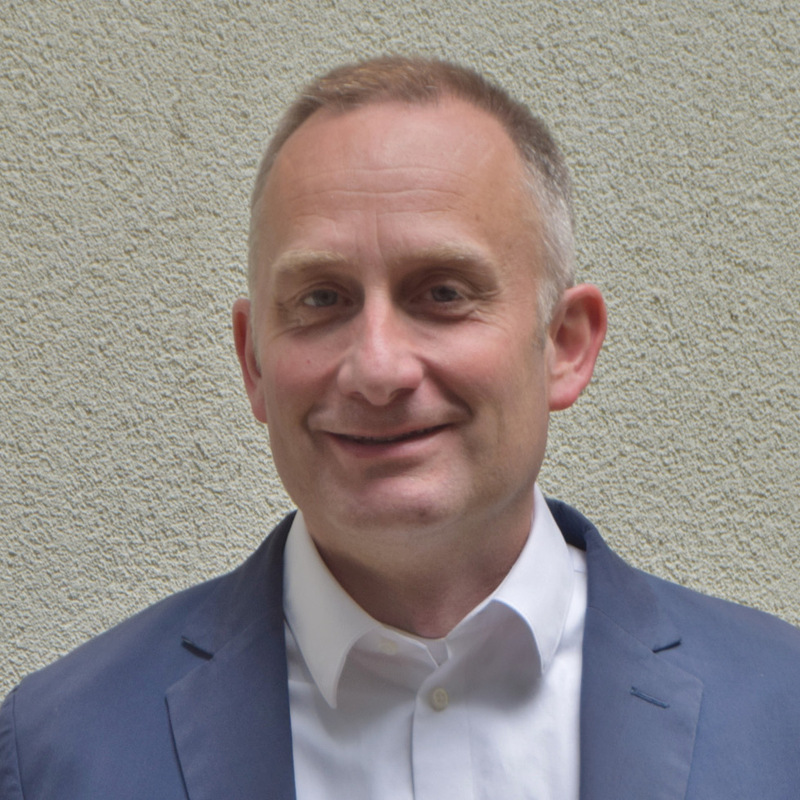 He is the lead author of the European Code of Conduct for Energy Performance Contracting, developed during the “Transparense” project, and is the Project Manager of National Energy Efficiency Action Plans and National Renewable Energy Action Plans. Damir has also overseen the RES and environmental investments projects (Global Environment Facility Biomass Programme, PHARE Environmental Credit Scheme, Energy Efficiency Demonstration Projects Scheme) and is the author of numerous feasibility studies, energy audits and several national methodologies for the calculation of energy savings. 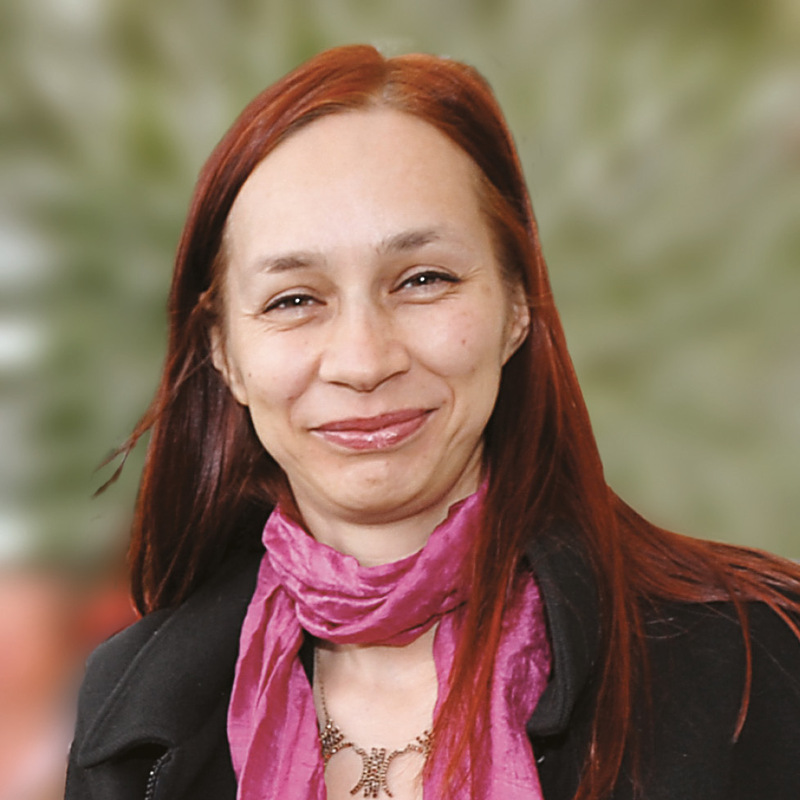 Jana Szomolanyiova is a senior expert in energy efficiency services with a focus on project management and strategic/legislative aspects. From 2013 to 2015, Jana was Chief Coordinator of the European “Transparense” project involving partners from 20 European countries. During the project, Jana was extensively involved in drafting the European Code of Conduct for EPC and the design of EPC project preparation manuals Furthermore, Jana collaborated on the EESI 2020 project which aims to foster the use of EPCs in major cities and metropolitan regions across Europe. Jana has also been engaged in several other energy efficiency ventures including the CombinES (Central Europe Programme) and Change Best projects where she completed analysis on the development of the EU energy service market. Jana leads the QualitEE project’s market research work.